Anxious about an upcoming job interview? There are a number of ways that Career Services can help your feel prepared and confident before you meet your potential employer for the first time! with the right level of preparation and confidence! Also available in our centre is our newly updated Interview Techniques binder which includes sections on Interview Preparation, The Interview, After the Interview, and Specific Types of Interviews. Interesting topics covered include proper attire, portfolio resources, follow up/thank you emails, and the four types of interview questions. These print resources are available to all students and alumni to view within the Career Services office and the Learning Commons. Worried if you have any distracting habits such as playing with your hair or talking with your hands during a job interview? This innovative online tool allows you to practice your interviews with the assistance of a webcam and pre-recorded interview questions. Having the ability to view a video of yourself getting interviewed will bring any pesky gestures and bad habits to your attention! With over 7000 questions to choose from, students are given the opportunity to tailor the type of interview questions asked to them based on the type of job they are applying to. And the best part is - you can do this in the comfort of your own home! You can choose to keep your practice interview videos private or share them with friends and family for any additional suggestions. 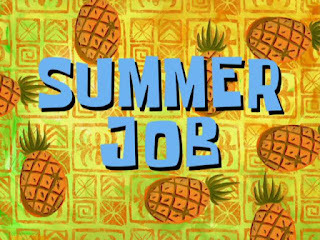 If you would like the opinion of one of our trained Senior Career Assistants you can email the video of your practice interview to our email at career@brocku.ca and we would be more then happy to provide you with feedback. 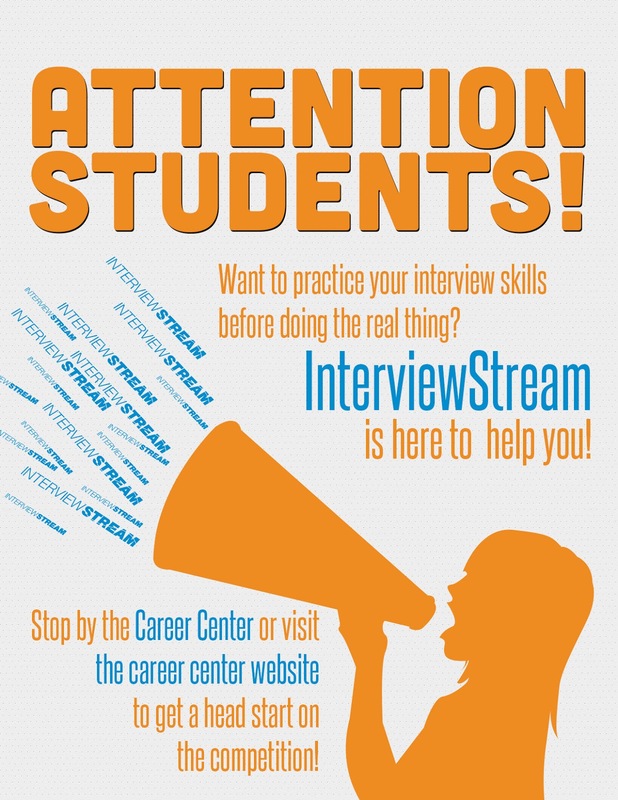 And luckily for future grad students, InterviewStream isn't limited to job interviews. If you are a current student applying for graduate school (including Medical School!) 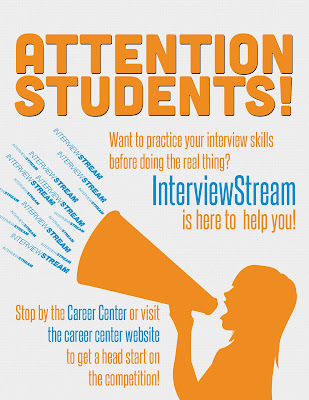 then InterviewStream is a great place for you to practice for academic interviews as well! If you have any questions or concerns about the interview process feel free to stop by the resource centre and we will be more then happy to help you out! I think this website is very great for the info wise that to very popular blog for this website. I had really like it very much for using the great info. I am very much satisfied by the info that to using the great technology is visible in this website. I am searching for one topic still is processing the correct mater I didn’t get for the different websites. I am very much happy for using the nice info in this blog that to sharing the nice services in this blog. This is really satified by the nice info is visible in this blog that to really informative for the great services in this blog. Continue refreshing such online journals. As I site holder I trust the substance matter here is rattling brilliant , value it for your diligent work. Sara is available in Dubai as a Pakistani Escorts. just click here. thanks for sharing details regarding Dubai escorts service provider you can also check what we are offering now..
Hello Gentleman, Thanks for coming on QueenofEscorts.com. if you want some adult services so just visit our website and call us on this number 00971509517804. In Dubai our Escorts Agency provide stylish, bold, clever, loving and sincere Pakistani Escorts in our agency. visit our Web site and select our favourite Female Escorts.